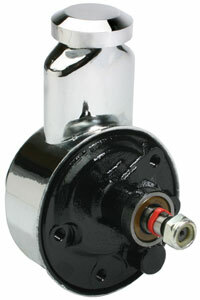 Why use an old pump with your power steering conversion when you can get a new keyway style pump that meets OEM specs? Need to replace a dented or damaged can? We have sturdy reservoirs available as well.